With just a basic knowledge of crochet, you can whip up one of these crocheted hearts in no time using your left over yarn. Stack them up for hair clips and headbands, or use separately for appliques on clothing, Valentine garlands, accessories, cards - the list is endless! "I love this pattern. Super easy to follow. I have made a lot of hearts from it"
"Great pattern. Good price. Thanks!" 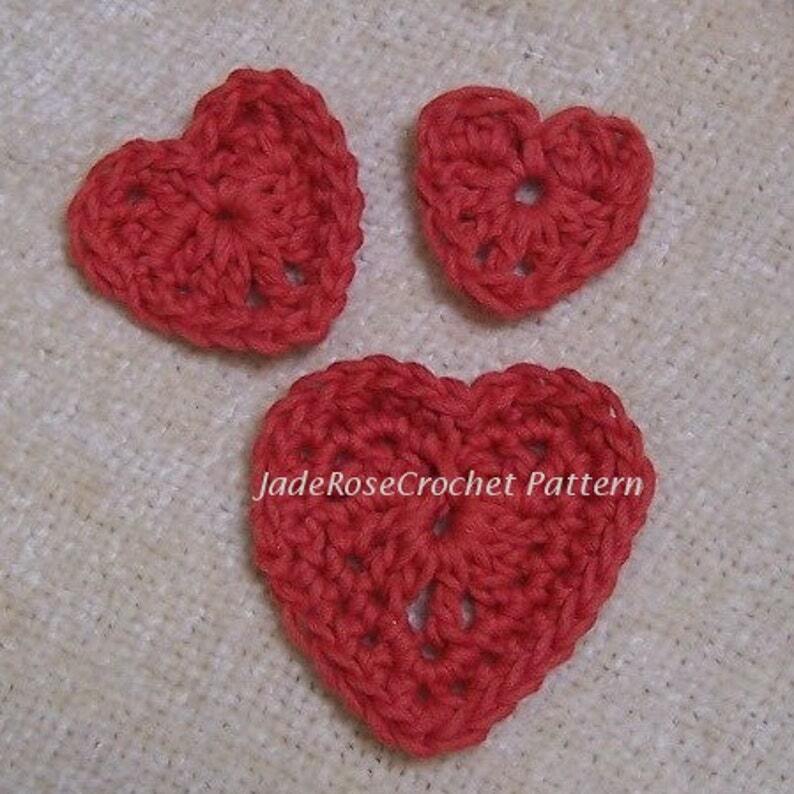 "Great pattern and the instructions are very easy to follow!" 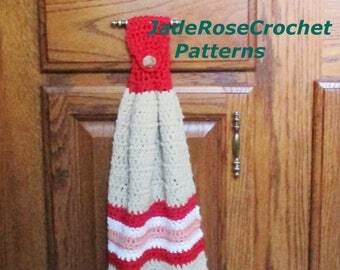 Love the pattern but don't crochet? Contact me for a custom order.